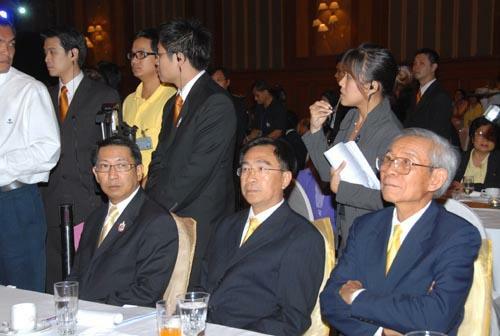 Mr. Chalongphob Sussangkarn, Finance Minister, Mr. Sommai Phasee, the deputy Finance Minister, Mr. Suparut Kawatkul, Permanent Secretary of Ministry of Finance, together with MOF?? 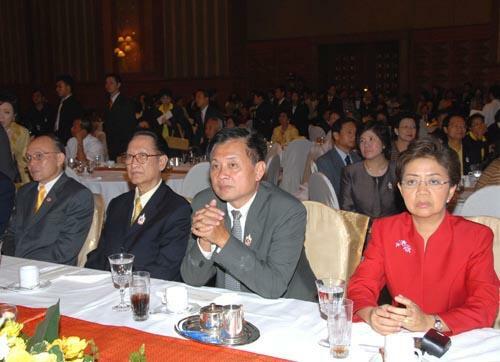 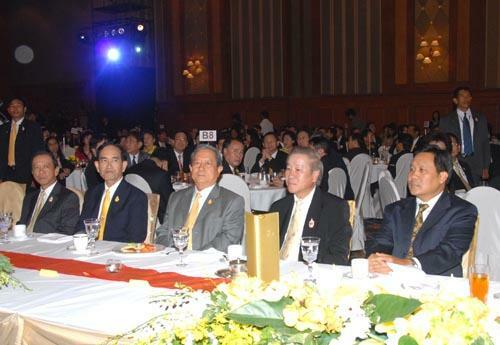 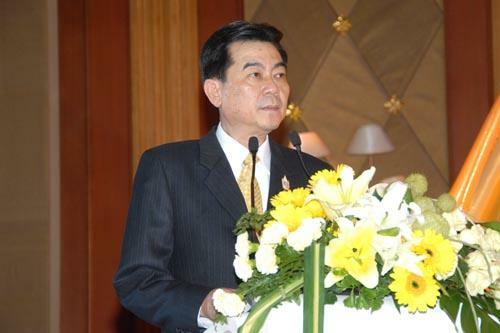 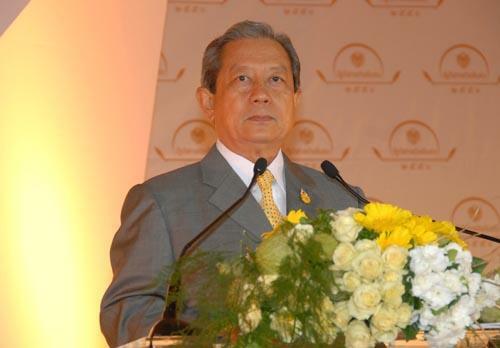 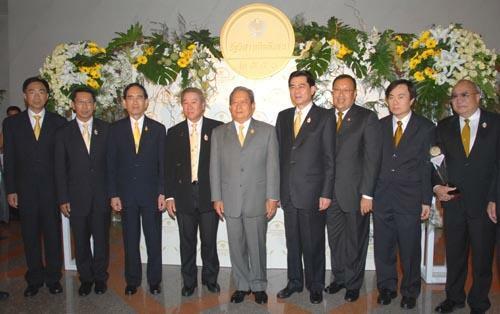 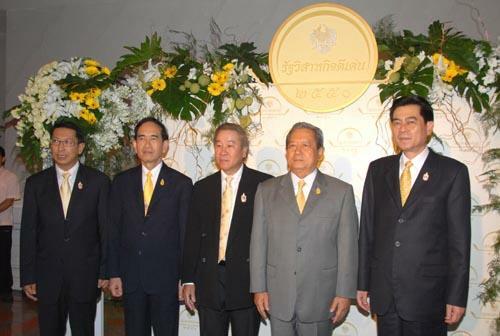 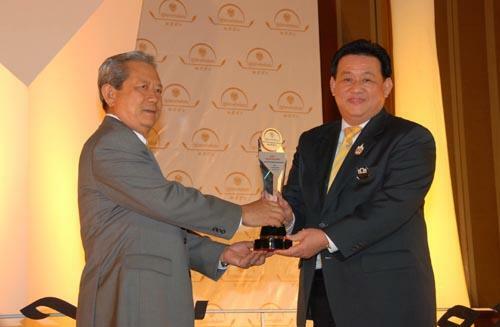 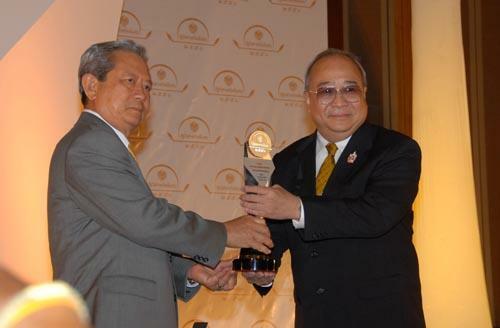 ?s top executives, welcomed Gen. Surayuth Chulanont, Prime Minister, who came to preside the 3rd SOE Award 2007, aiming to boost spirit and pride among the State Enterprises??? 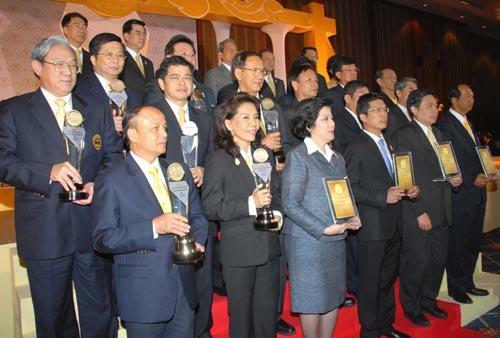 employees on their work and to publicize the annual performance & achievement of the state enterprises that receive the awards, at Royal Thai Navy Auditorium, August 29 2007.